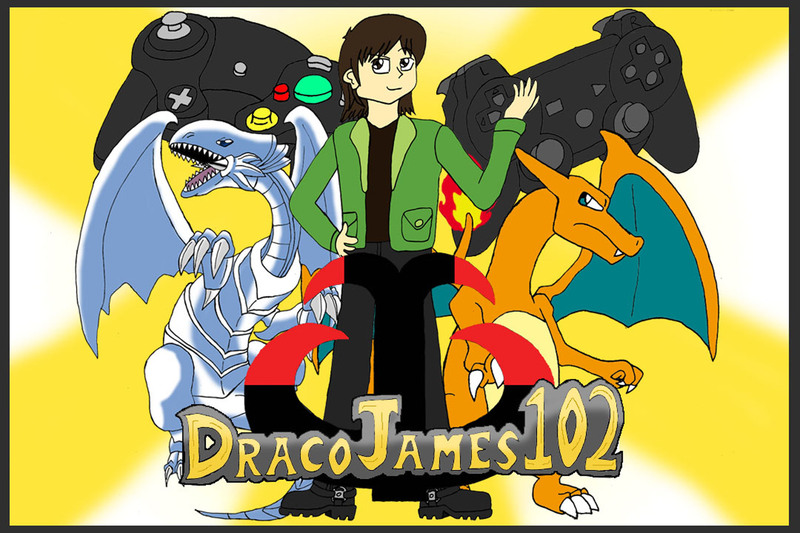 DracoJames102 returns to Alcon once again, only this time Ben Duckworth from Your Ideas interviews him on this year’s experience for people who are interested in going to Alcon or conventions in general. I hope you all enjoy this. Hey guys. Sorry for not posting anything or keeping you updated over the summer. There have been a lot of household chores as well as a lot of other things happening so I wasn’t able to work on my reviews for a while. I am still planning to post my Mario 3 review as well as my Arkham Knight review. Then after that I’m going to take another break because I have so many trips next month and I’m going to prep up for another review marathon in October that I’ve been wanting to do for a couple of years now. Speaking of which, one of those trips is going to be Alcon 2015. I can’t believe it’ll be less than a week now. I’ll be there for all four days Sept 3-7th and I hope to see you there.